Horses are complex animals with moods and temperaments, personalities and preferences. That is why it is so easy to form deep bonds with them through training and competition; in many ways, they can be like a human friend. The similarities extend to other aspects, too. Just like people, horses have complex bodies with vital systems that must work together in harmony for a happy, healthy life characterised by lasting wellness and strength. Maintaining these body systems is not just a function of ensuring the right diet. Instead, making adjustments to respond to your horse’s physical needs is a necessary part of care. With the use of herbal horse supplements, you can access an all-natural way to promote a healthy horse. 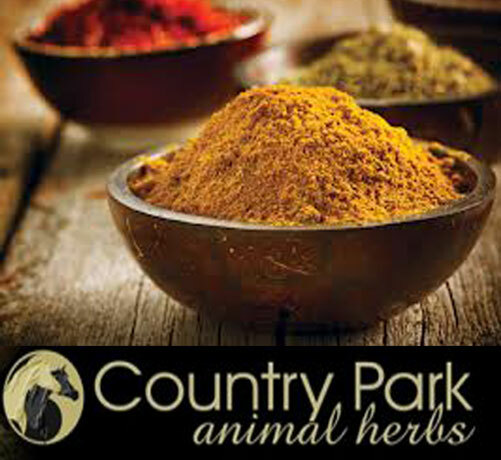 At Country Park Animal Herbs, we have nearly two decades of experience providing easy access to high-quality supplements and minerals for horses with the aim of assisting owners and trainers in maintaining a high standard of living for their animals. From providing the nutrients that play a role in the development of a glossier, smoother coat to those that play a part in digestion and fertility, there are many you can use to encourage peak condition. How do you identify which of these products is right for your horses? The first step is identifying areas that require improvement or concerns about your animal’s health you’d like to address. For example, digestive issues can be complex, but something such as a prebiotic for horses can play a part in strengthening and maintaining “good” gut bacteria and restoring more regular digestion, which improves your horse’s level of comfort. Likewise, an animal that appears more stressed and agitated than usual may be lacking certain vital minerals in the correct quantities. Supplements including magnesium for horses can encourage settling. 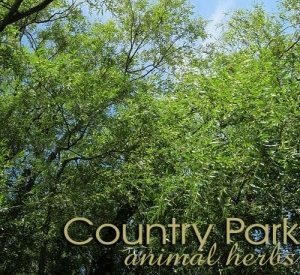 At Country Park, a core part of our business revolves around ensuring our customers only need to purchase the products that will work best for them. Those who make a purchase through our store are entitled to a complimentary consultation with the herbalist who works closely with us in product development. Through a detailed discussion of your horse’s health and any concerns you may have, our herbalist can suggest the right products to opt for, whether that’s raspberry leaf for your horses or another option. Just like we take supplements to ensure our bodies have all the necessary basic tools for improvement and good health, the same principles apply to horses. 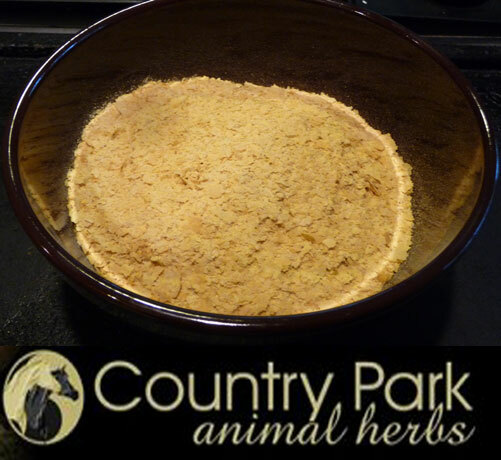 By turning to the natural health effects found in many kinds of herbs, you can find products to play a role in better health for your animals without reliance on synthetic products. 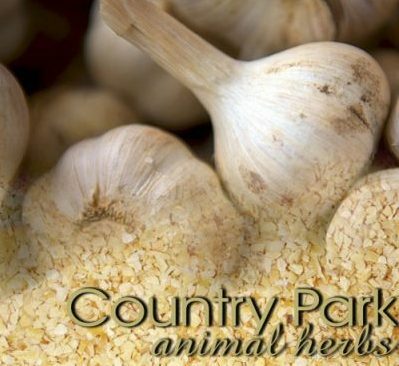 Explore our available supplements now or fill out our consultation form to request information from the Country Park’s associate herbalist. To share your questions and concerns with us, use our contact form.